You have heard about fake news, but let’s talk about something worse: fake custom jewelry. 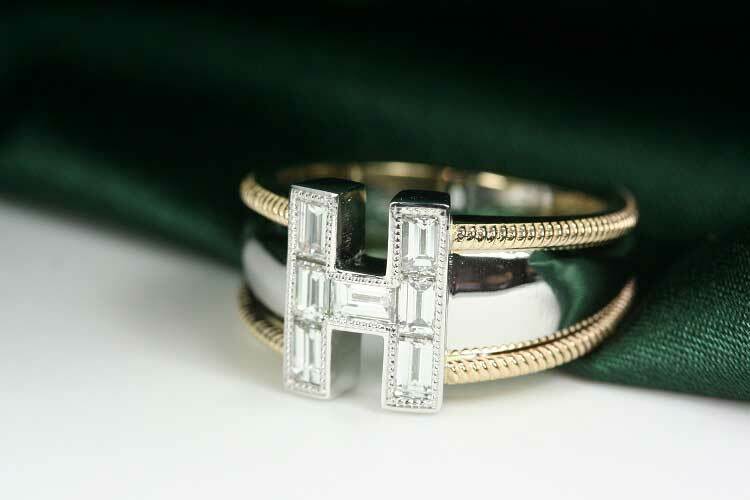 At House of Diamonds in Kansas City, our specialty is designing real, elegant custom jewelry. 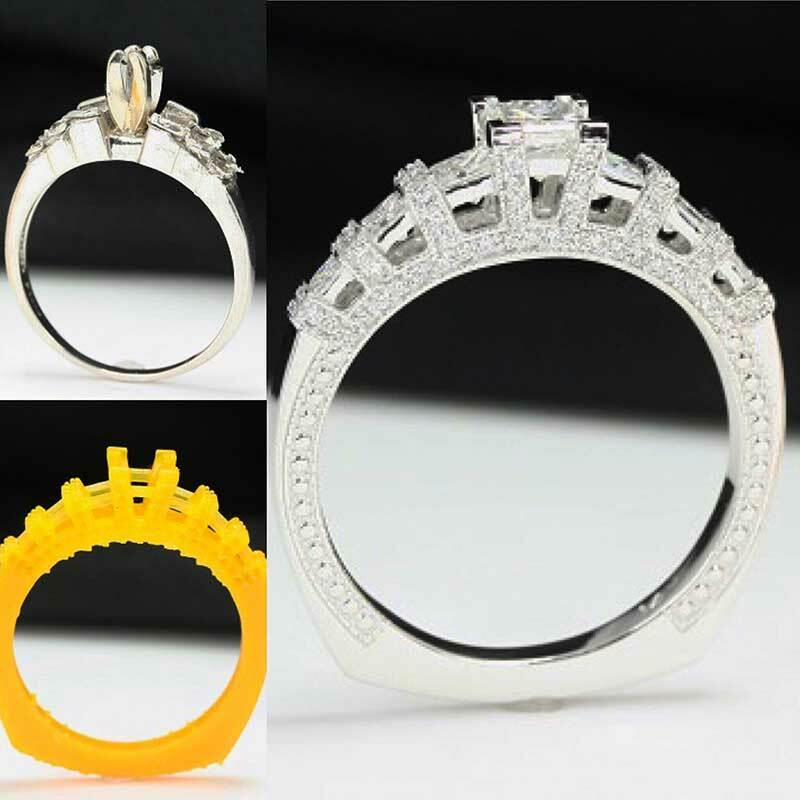 Our custom jewelry is 100% designed, prototyped, cast, and hand finished right here in our Overland Park studio. 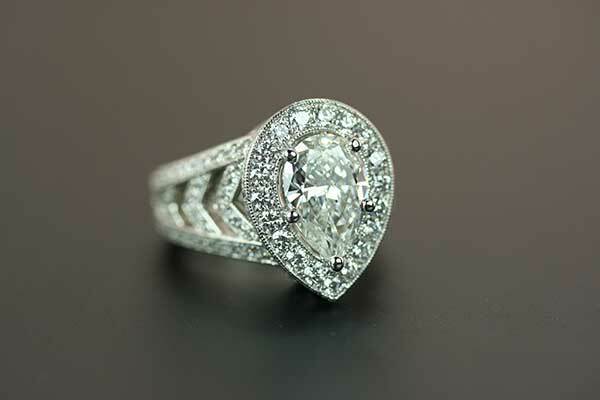 We work directly with our customers to design the perfect piece of jewelry for you. 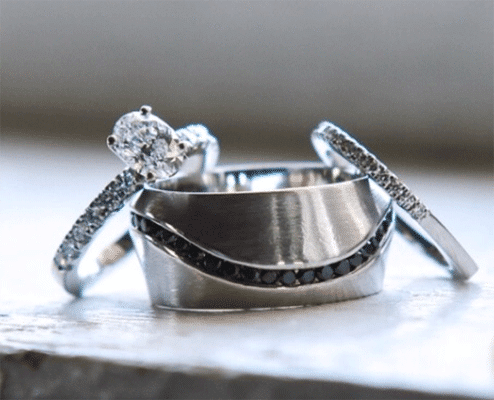 Whether it is designing an extraordinary engagement ring, resetting stones from your grandmother’s ring to create a pendant, or customizing the perfect set of cufflinks for your husband, our team of jewelry experts in Kansas City have you covered. 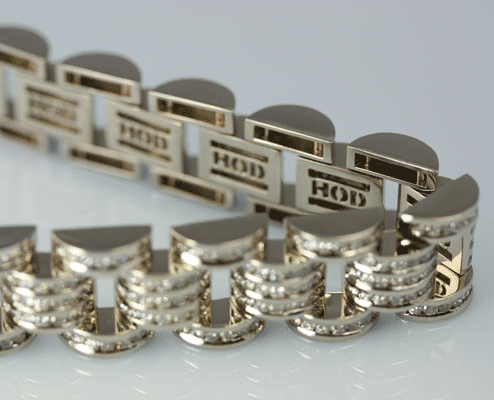 What sets our custom jewelry apart from competitors? 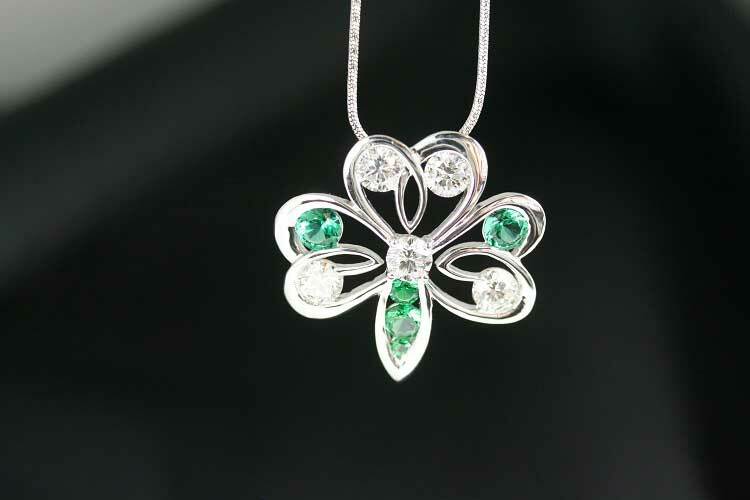 All our jewelry is designed and created right here in our jewelry shop in Overland Park, which means your masterpiece will never leave our shop until it goes home with you. We don’t ship out your design order to another location to be casted and created. We have our custom computerized casting equipment right in our store, so you can be sure that what we design for you is exactly what you wanted and asked for. Many competitors believe they sell custom jewelry when they design a ring with you but then check off their menu options and ship off the order to another location. 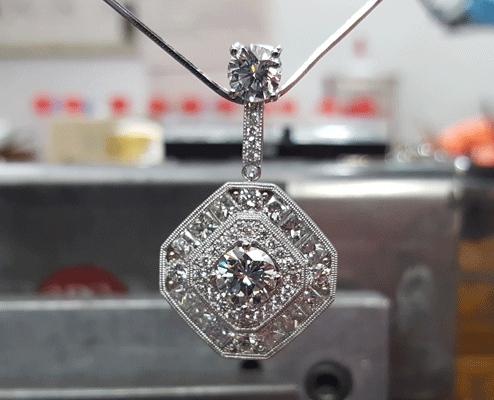 We’ve taken the time, money, and experience of our craftsmen to have the technology we need in-house to create custom jewelry you’ve always dreamed of. Other jewelry stores in Kansas City might say they do custom work, but it’s important to ask if they have a designer or craftsmen on staff. 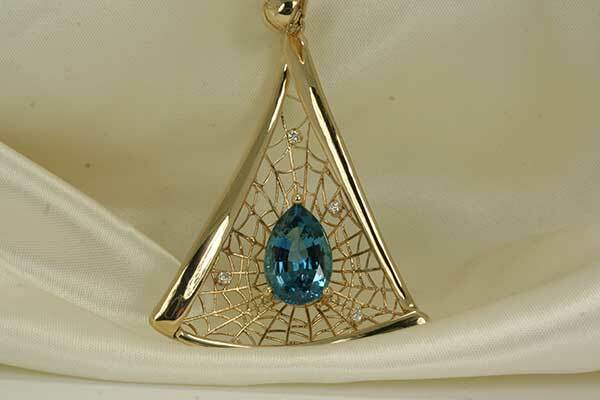 One of our craftsmen, Bob Snell, has over 40 years of experience and apprenticed under several master jewelers. Bob performs all the custom metal casting and integrates it with our computerized casting operations right in our studio in Overland Park. 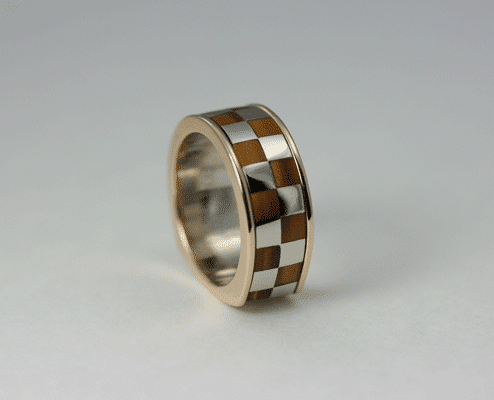 Our other craftsman, Tyler Divish, graduated from the highly regarded Texas Institute of Jewelry Technology and earned the Stuller Platinum Award of Excellence. 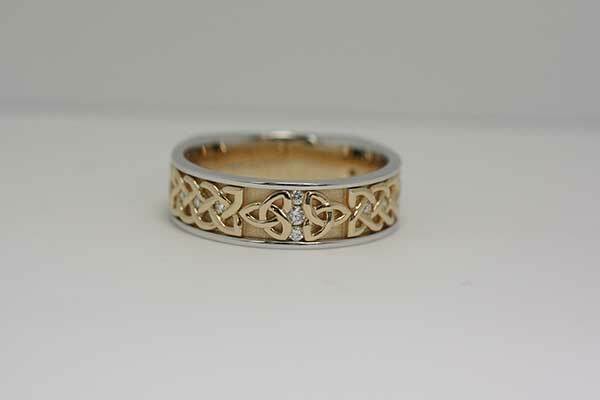 We recently had a client wanting to update her current wedding ring. 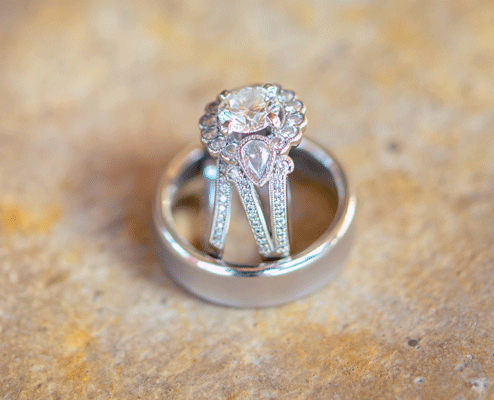 It was a traditional graduated princess cut design, and she was ready for a change! 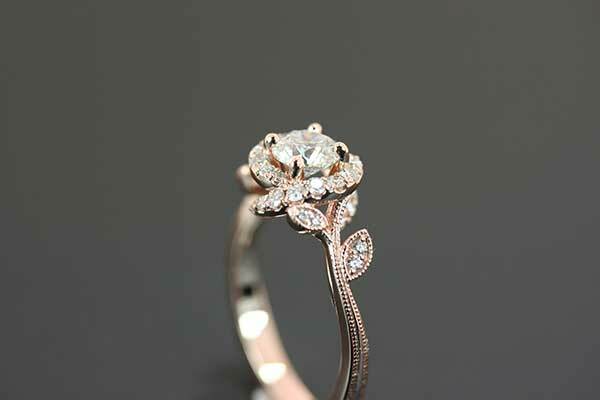 We were able to create a stunning custom design created specifically for her original diamonds but in an exquisite, updated concept. We love being a part of all our client’s special moments!